The Imo state police command has arrested a member of the four-man robbery gang that attacked a customer at Zenith Bank in Owerri, killing two policemen. The suspect, Chinomso Onwuegbuchulam, popularly known as Ogolo, was arrested at his hideout at Close 7 Mgbuakara, Eleparanwan in Rivers. 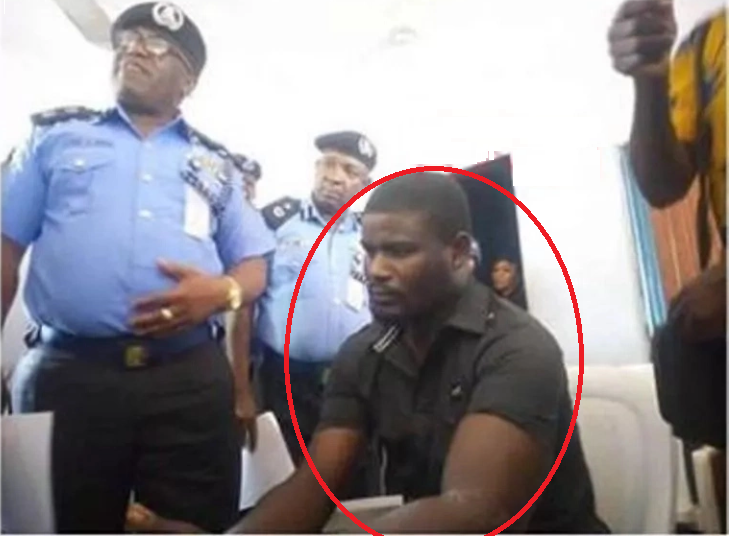 The Commissioner of Police in Imo, Mr Chris Ezike, who paraded the suspect on Friday in Owerri, described Onwuegbuchulam as the last man standing in the robbery gang. He said that Onwuegbuchulam had a bachelor’s degree in public administration from the Imo State University. 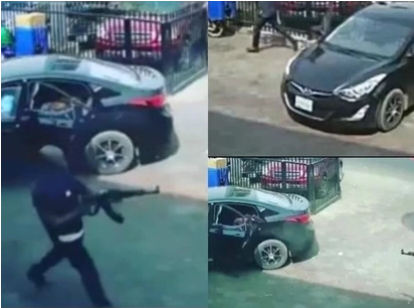 The News Agency of Nigeria (NAN) recalls that the four- man robbery gang attacked a customer at Zenith Bank, Owerri in February last year, killing two on-duty police officers. The police had, however, arrested two out of the four gang members, days after the incident, recovering three AK47 riffles and 175 rounds of ammunition, while one member of the gang was killed during the robbery. Ezike said that operatives of the command had been trailing the Onwuegbuchulam, who had been on the run since the incident. Speaking to NAN on the sidelines at his parade, Onwuegbuchulam said that he had been into robbery since 2012. He said that he was the one, who snatched N2.8 million from the customer at Zenith Bank. Onwuegbuchulam disclosed further that he got N400, 000 as his share in the robbery, while the remaining money was shared among other gang members and the informant.